Ground Zero teaches God’s truth so that middle school students know how to deal with important stuff like friends, parents, and school. Each week, students experience great music, a place to explore a relationship with God, relatable messages, games, and friendships with peers and adults who care about them. 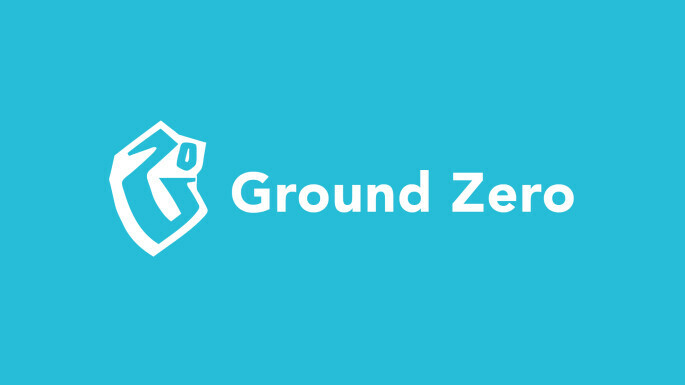 Ground Zero meets at all campuses (excluding Blaine and Wayzata) every Wednesday, with optional small groups starting at 6:15 pm and large group starting at 7 pm.